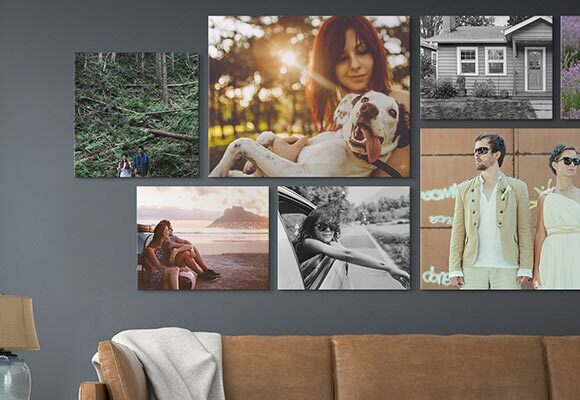 Starting at just $9.99, CG Pro Prints offers myriad options for creating wholesale canvas prints for you and your business. Whether you’re an artist, photographer, business owner, or somewhere in between, wholesale canvas prints can help you reach your goals. CG Pro Prints offers custom affordable canvas art prints at wholesale prices so that we can help you with your business project of any size or scale. From art prints to photos on canvas, there’s a quality option that’s perfect for your brand or business. 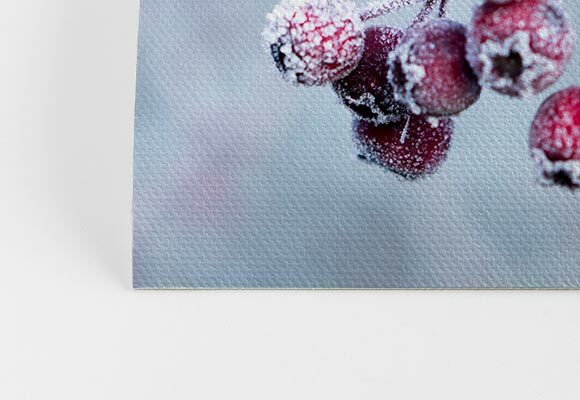 CG Pro Prints offers an incredible array of wholesale canvas print options for both size and substrate. Solid-faced canvas prints are among the most popular options. 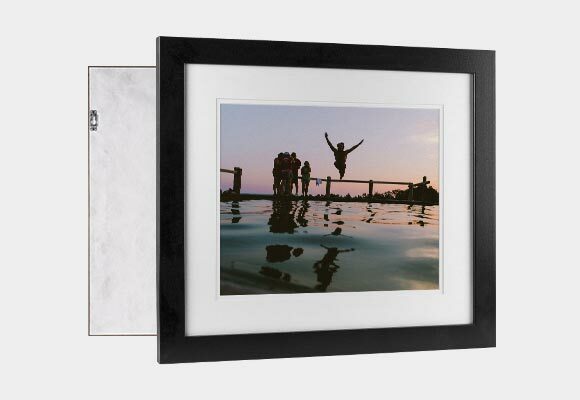 These canvas prints are made using a patented construction that’s lightweight and warp-resistant. They come with a sealed finish backing for a sleek look. 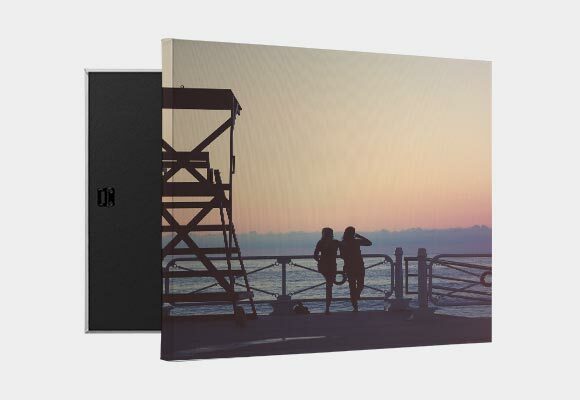 Similar to traditionally-stretched canvas prints, they’re genuine artist grade and are printed using an eight-color inkjet process that shows off the quality of your image. 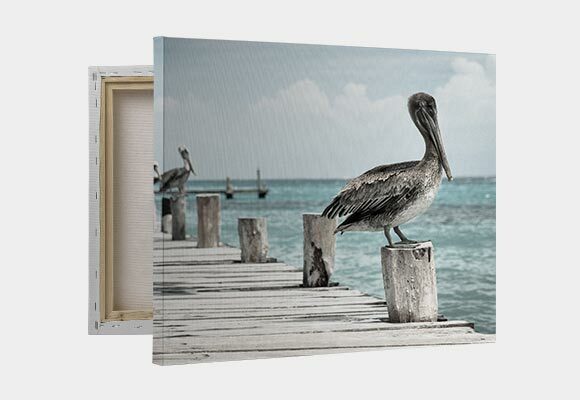 Traditionally-stretched canvas prints provide another option for wholesale canvas prints. These canvas prints are made by stretching canvas around wooden stretcher bars. 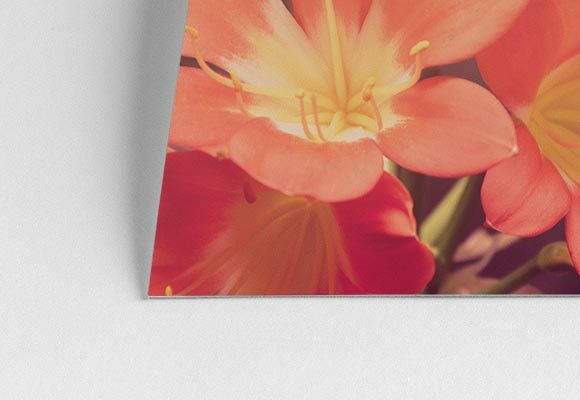 Traditionally-stretched canvas prints are available in a variety of sizes ranging from 8”x10” up to 32”x48” and come with a choice of three different frame thicknesses. 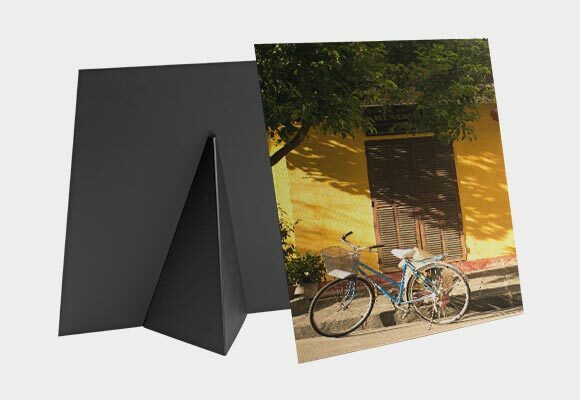 The .75” canvas is the thinnest available and great if you are planning on having your canvas framed. 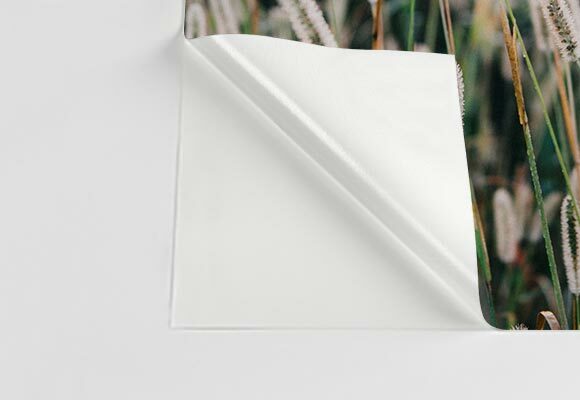 The 1.5” thick canvas is our most popular option and is a versatile option. 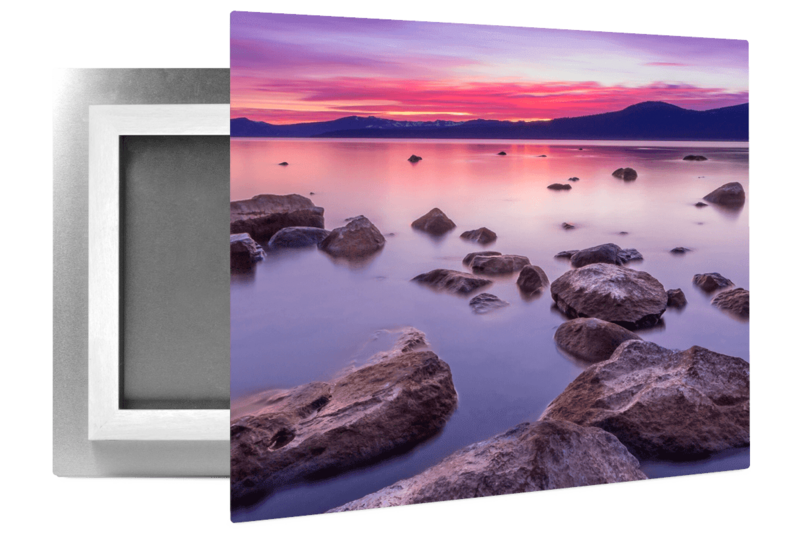 The 2.5” chunk wrap canvas is the thickest available and provides a great option for larger sized gallery wrapped canvas prints. 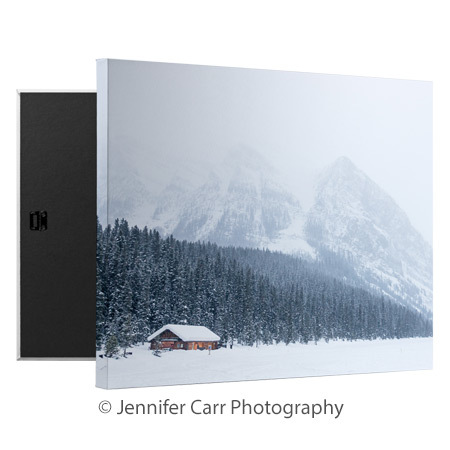 Traditionally-stretched canvas prints provide you and your clients the best quality canvas available for your photos or art prints. They’re made using materials free of any optical brightening additives (OBAs) to prevent discoloration over time. We print photos to canvas using eight-color inkjet printing processes that helps prevent color shifting and keeps images true to color. All wholesale canvas prints are crafted by a team of experts with decades of combined experience in creating quality wall art. The canvas prints are made in the USA and include hanging hardware that makes installation a breeze. ●	Metal Prints: A glossy option that’s available in eight sizes and arrives with hanging hardware. They’ve got a sleek, ultra-modern vibe. 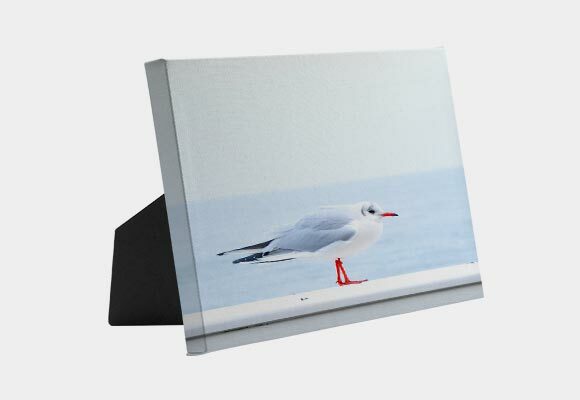 ●	Photo Gifts: Including easel-back canvas wraps, canvas minis, and canvas ornaments, photo gifts are an affordable option and make great gifts for employees and clients. ●	Leather Wraps: Available framed or unframed, leather wraps make it easy to transform photos into wall art with a luxurious leather texture that’s environmentally-friendly. ●	Prints: Find fine art prints, photo prints, unstretched canvas prints, wall clings, and more to fit your specific needs. CG Pro Prints offers options to help you get your affordable canvas art prints as quickly as possible without a huge price tag. Most orders from our facilities will ship in days, instead of weeks, so that you’ll receive your prints in a timely fashion. In addition to quick print times, we also have a logistics team that will consolidate your quality wholesale canvas prints order into as few shipments as possible to save on shipping costs. 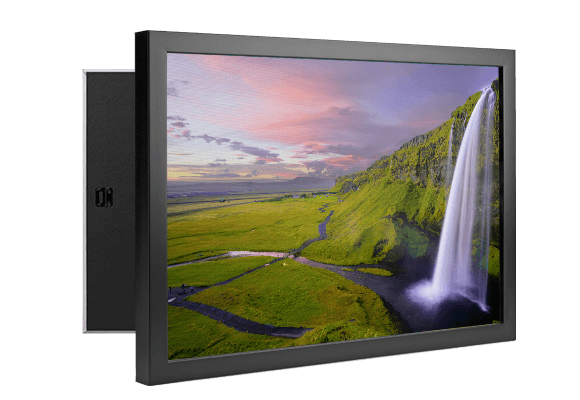 The team will also optimize your shipping rate based on location so that you’ll not only get your bulk canvas printing order fast, but in the most cost-effective way possible.